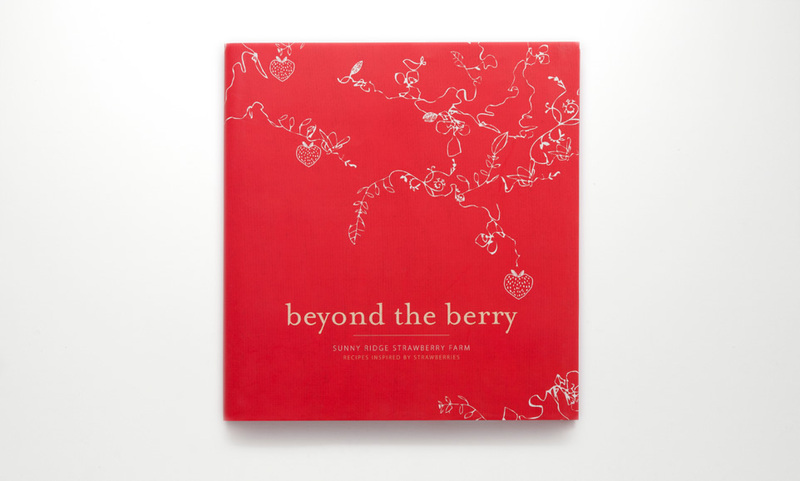 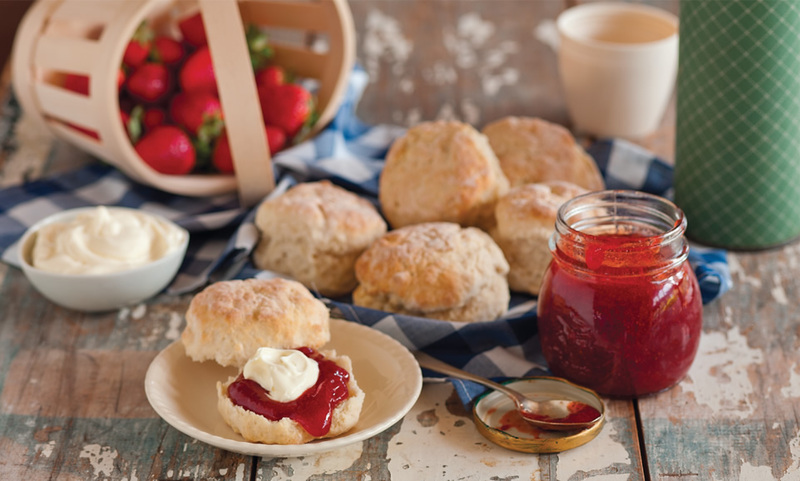 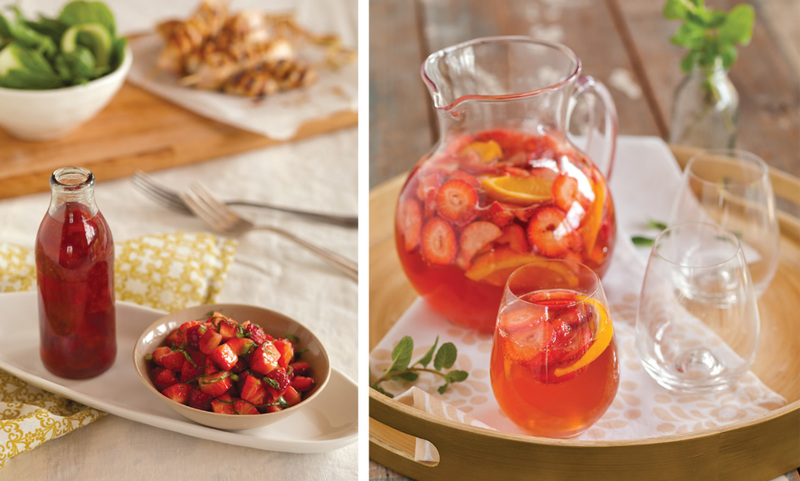 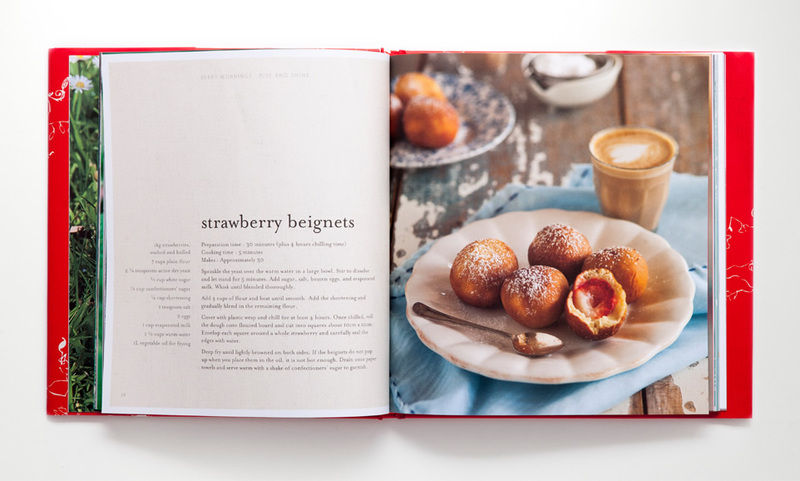 This cookbook celebrates the Sunny Ridge family's lifelong passion for strawberries. 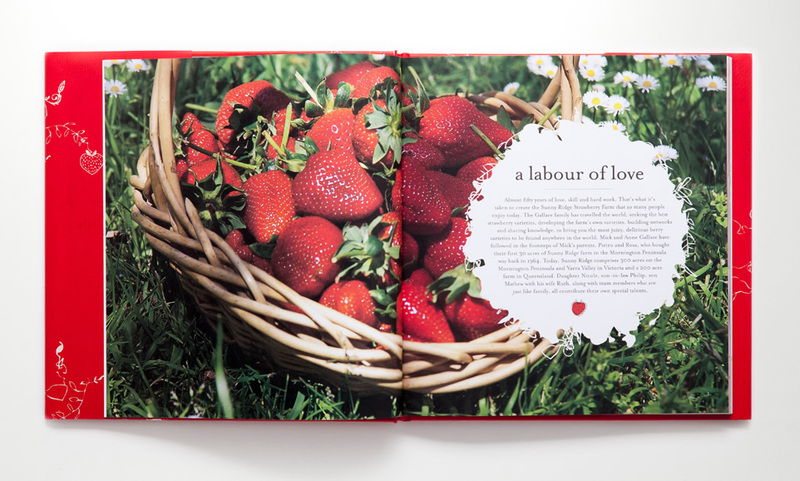 It is full of their delightful recipes, family stories and a little history of strawberry farming in Victoria. 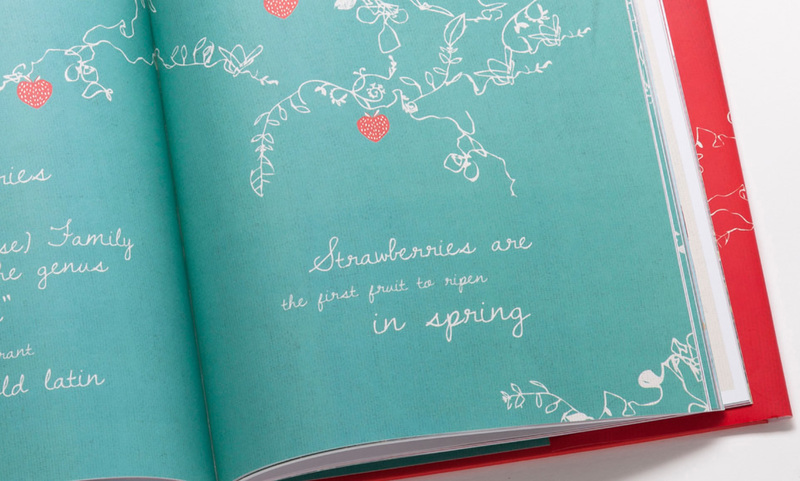 With the use of playful patterns, earthy textures and rich imagery the essence of strawberries is certainly emphasised in this book.